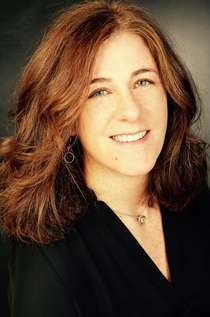 I first "met" Karlin when she asked to do an author interview on the release of my first book, Halloween Good Night. Of course I had to follow suit (i.e., steal her excellent idea!) to celebrate the release of her second book, An Extraordinary Ordinary Moth. 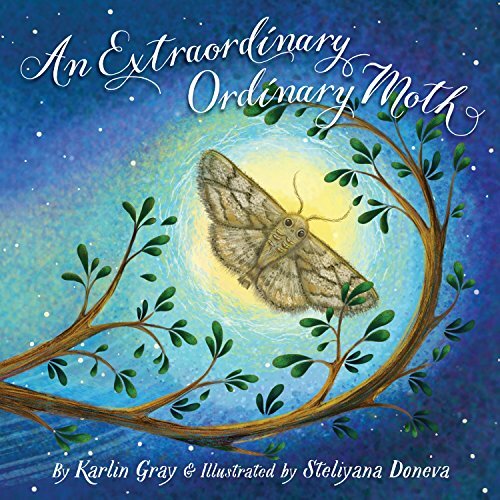 It's the story of the most humble of moths, the Gray Moth (by Karlin Gray, kinda cool, that! ), with tons of fascinating facts and gorgeous illustrations. I have a full conversation with Karlin to share, but first some incredibly fun activity pages, which I'm sure will be a hit if using this book in a classroom or with homeschool nature lessons. (Actually, the book could go nicely with any Charlotte Mason nature study.) Be sure to check out the next stop on Karlin's blog tour March 12th over at Pragmatic Mom! 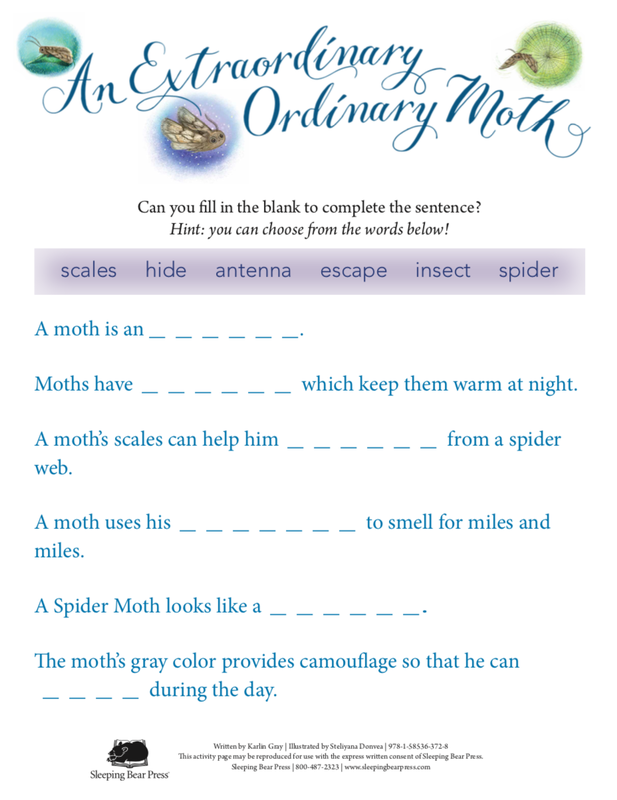 A beautifully designed matching activity to teach identification of the moth varieties mentioned in the book. Get the PDF HERE. A fill in the blank for reinforcing vocabulary used in the book. Download the PDF HERE. Congratulations on your new release! Tell me about your road to publication. Include a few words about your previous publications, if you’d like. Thank you, Rebecca! And thank you for having me on your blog to talk about AN EXTRAORDINARY ORDINARY MOTH. I wrote this book four years ago and workshopped it, on and off, for approximately two years. (Thanks to my classmates for critiquing this book again and again!) Sleeping Bear Press acquired it in 2015 and it will be available in bookstores March 15! It is my second picture book (NADIA: THE GIRL WHO COULDN’T SIT STILL was my first) but it is my first fiction title and my first book in rhyme. I see that you found your publishers on your own—without an agent. Do you think you'll look for an agent in the future? Anne Lamott writes that publishing is like the golden eagle on your credit card that only seems to fly, meaning that becoming published didn’t “do” anything for her. Do you agree? What changes, if anything, with becoming a published author and not an aspiring author? Do you feel any different than you did pre-pub? Hmmm, I’m not sure. Once my first book was published, I think it was a little easier to get editors to look at my manuscripts. But I still have a big pile of rejections! I would say the biggest change is that an idea that lived in your head for so long is now a tangible item at the library or bookstore. Other people can now hold something that once only you imagined. I’m not sure I’ll ever get used to that. Tell me about writing this book: what were your greatest challenges? How fast or slowly did it come to you? How “polished” did you feel your book was when you sent it to your editor? Well, I’m a slow reader and a slow writer. (I’ve also been told I’m a slow driver.) But once I had the basic story in my head, writing the first draft didn’t take long—maybe a few days. Working on the rhyme and meter were the big challenges. As I said, I chipped away at it in my writing class so it was pretty polished. Once my instructor said, “I think this book really sings,” I started submitting it to publishers. What was your editorial process like? Once Barb McNally at Sleeping Bear Press acquired the book, there were a few stanzas that needed tweaking and she wanted me to add some back matter. When that was done, it went into pages with the illustrations. I saw 3-4 rounds with the illustrations where I proofed not only my text but also the accuracy of the moth illustrations. The whole publishing process took almost two years—from the initial offer letter to printed books. Since this is a picture book and you didn’t illustrate it yourself, did you have any input into the art and design process? Was this fun or challenging or surprising or something else? My editor asked for suggestions regarding illustrators which is very nice since, contractually, she doesn’t have to do that. In the end, her selection of Steliyana Doneva was spot on! I really love the colors and the moth’s sweet face. Sometimes it’s hard because (a long time ago) I worked as a graphic designer so I definitely have an opinion about the visual aspects of the book. But I try not to say too much. I don’t want to get in the way of the illustrator’s vision which adds another layer to the story. However, I did make one suggestion that was approved—adding the kids faces in the window on the last page. Unlike the first page where the moth is alone, the last page now shows the moth and his admirers. I love that. When my son was a toddler, he declared that the moth was his favorite insect. I imagined the moth overhearing that statement and how great it must’ve felt to be called someone’s “favorite”. I also liked the idea of a gentle and kind boy seeing something special in a creature most people just shoo away. Why do you write? And how do you fuel your creativity? I write because I have stories and characters banging around in my head. Writing is the only way to get them out. Watching and listening to my son has given me so many ideas. But I also think back to my younger self and I write for her too. Do you have any weird writing rituals or odd habits? I didn’t think I had any odd habits until I started to answer this question. But I just realized that I’m usually barefoot while writing, even now in the winter. Maybe being a little cold keeps me alert and focused...or maybe I’m just too lazy to find my socks! What would your perfect writing session look like (feel free to imagine!)? Where are you, who and what do you have with you, etc.? Well, if I can be anywhere, I’d like to be by myself . . . on a lounge chair . . . at the beach . . . under a palapa . . . with my iPad and a cute cocktail. Not sure how much writing I’d actually get done, but it’s a nice thought. The usual—family, friends, dog, and house stuff. Because writing is so sedentary and because I love to eat, I do drag myself to the gym most days for an hour of cardio. Also, I recommend writers get a dog—they will get you out of the house and they will adore you no matter how many rejection letters you get! Be careful how much money you spend on writing expenses—classes, memberships, publications, conferences, writing retreats, etc. As the Society of Children’s Book Writers and Illustrators (SCBWI) notes on it’s website, “Writing for the children's book market is seldom lucrative.” My money was best spent on weekly workshops which inspired me to write a new story for each class. (All three of my books came out of that class.) Other good values—my memberships to SCBWI (resources, resources!) and the Authors’ Guild which provides contract reviews to unrepresented authors like myself. What’s next? Any forthcoming books or works in progress you can tell me about? My next picture book is a biography of Serena Williams. SERENA: THE LITTLEST SISTER will be published in early 2019 by Page Street Kids. I’m always working on fiction and nonfiction stories and trying different styles. So how did I like An Extraordinary Ordinary Moth? The story offers an inside look into the humble Gray Moth's thoughts as it compares itself to other, flashier moths, only to be shocked and delighted to be a little boy's favorite of all moths! Personally, I like squashed moths best, but I also loved learning about the many varieties, antennae that can smell for miles, scales that protect them from spider's webs. Fascinating stuff! The illustrations were at once fun and beautiful, with bright colors and exciting use of perspective. I did feel like the art and story at points contrasted one another in an unusual way. The writing style is very relaxed, words like blah and cool, colloquial phrasing, but the art at points is layered and complex, swirling water-color backgrounds, abstract wisps and shadows, perhaps too ethereal for the down-to-earth language. Still, it's a delight for the eyes and a fascinating look at the most ordinary of extraordinary creatures, the moth.